Michael Roche is a Senior Business Development Executive who works with companies of all sizes to create award winning Learning & Development (L&D), help supply talent and craft custom solution needs. Michael believes anything worth doing is worth doing right. He enjoys the entire lifecycle of a client project from seed to implementation. 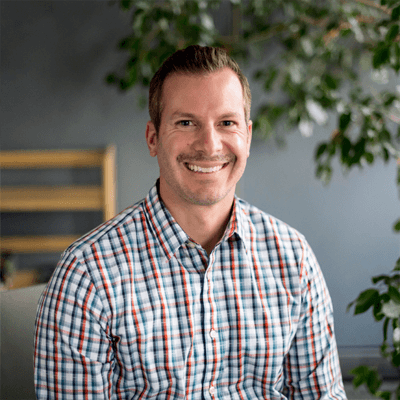 Michael has worked on crucial L&D projects in collaboration with various name brand organizations, including: Dominos, NIKE, DirecTV, and Thomson Reuters. Michael is an award winning custom content developer and has been recognized by Horizon and Brandon Hall. Michael also holds a B.A. in Criminal Justice from Norwich University. If I could have a super-power, I would choose to have the ability to fly. Bad Company, by the Band, Bad Company, on the album, Bad Company. I really enjoy the variety in the organizations and getting a glimpse behind the scenes of what their struggles are and solving that problem with them. If I were to attempt a profession other than my I own, I would choose to be a detective. I would like to meet Warren Buffett, for his stock tips.